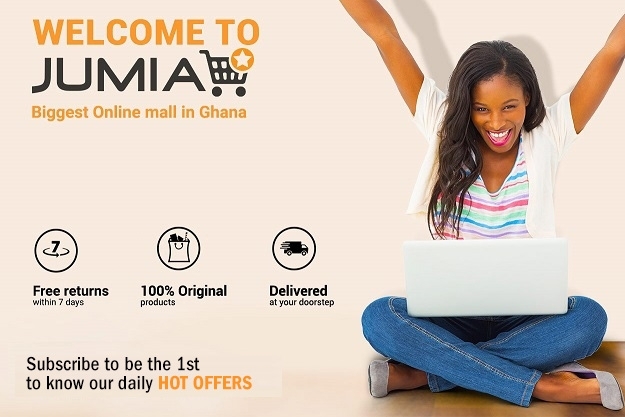 Thank you for shopping on Jumia and welcome to your order tracking page where you can find out the status of your order. Enter your order number and click 'Check Now' to know the status of your order. If you do not know your order number, check your order confirmation email.